At Rairdon Automotive Group, we provide the ultimate selection of pre-owned cars with Lifetime Warranty. 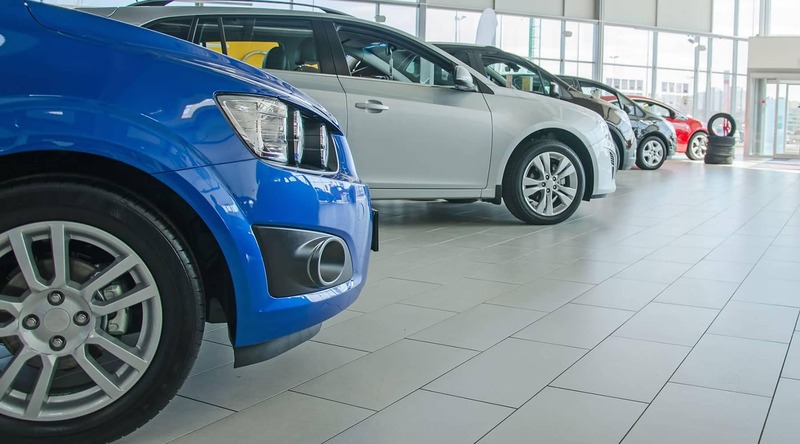 Most of our pre-owned vehicles are local trade-ins with service history from people like you. We’ve been locally owned for 25 years with over 8,107 four-star online customer reviews. Rairdon Culture of Care, we take the risk out of buying a vehicle. The Rairdon Automotive Group provides you a lifetime warranty on most all vehicles. This lifetime warranty extends the coverage of your original manufacturer limited powertrain warranty for the entire duration of your vehicle ownership. Unlimited time, unlimited miles, and peace of mind? Rairdon’s lifetime warranty. At the Rairdon Automotive Group we provide you with a 7-day trial exchange. If you’re not completely satisfied with your original purchase, just return it and we’ll exchange it for you. With our 7-day trial exchange, you will have the peace of mind knowing that you’ve always made the right choice. Rairdon Culture of Care.